WHY BECOME A 2019 LIBERTY LOYAL? 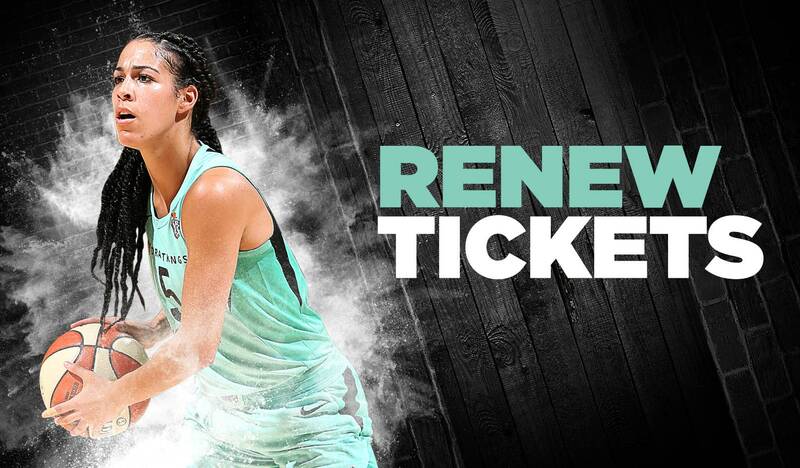 Unforgettable fan experiences and world-class basketball: New York Liberty season ticket members get rewarded for their loyalty. 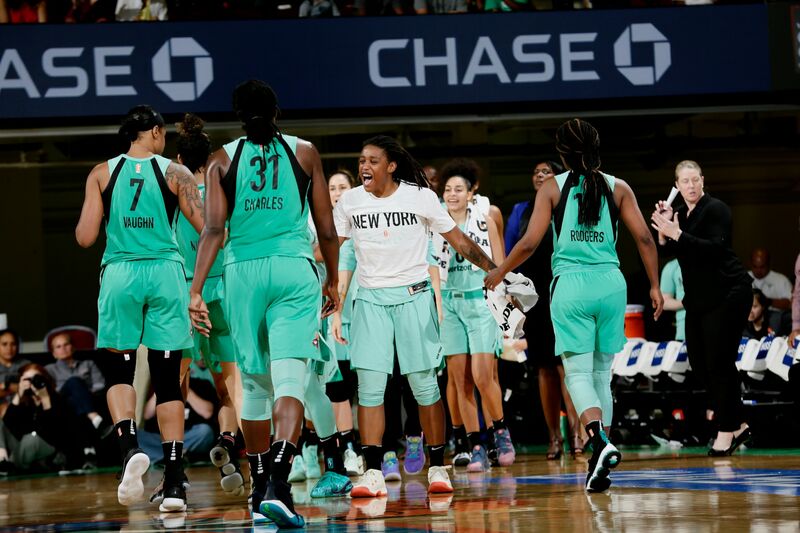 When you become a member, not only will you be supporting athletes in New York – you’ll also access exclusive perks, including the opportunity to get to know our incredible players and coaches. 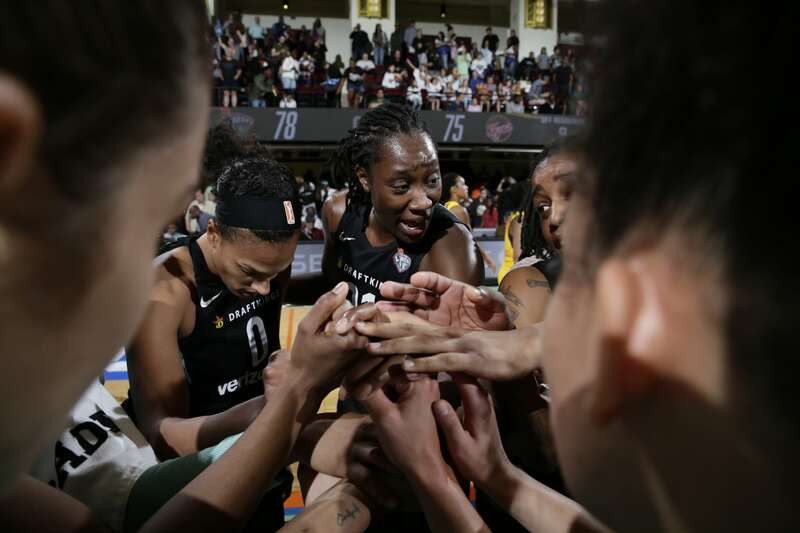 Whether it’s postgame autographs, invites to private team functions, or early access to Playoffs tickets – Liberty Loyals get the ultimate WNBA fan experience. Trade tickets ahead of the game with this flexible exchange program. Enjoy a year-round calendar of members-only events, including player meet and greets and post-game experiences!